Loretta Colaluca, 83, formerly of New Castle, passed away the morning of February 5, 2019 in Columbia, SC. 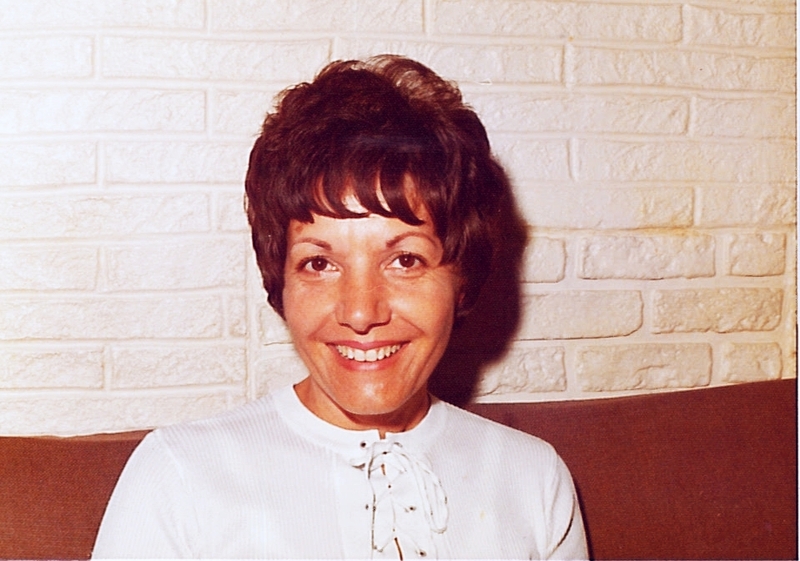 Born on February 9, 1935 in West Pittsburg, PA, she was the daughter of the late Nick and Helen Ryan Passalinqua. Loretta had worked for 18 years at Indian Creek Nursing Center as a Certified Nurse’s Aide before retiring. She was a member of St. Vitus Church. Loretta is survived by Terry Colaluca of Mt. Jackson, PA, Deanna (Del) Rice of Riverside, CA, Anthony (Isabelle) Passalinqua of West Pittsburg, Cris Colaluca of Mt. Jackson, PA, Jessalyn (Craig) Smith-Wheatley of Irmo, SC, and Benjamin (Erika) Smith of Erie, PA. She is also survived by three great- grandchildren and many nieces and nephews. 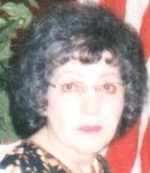 In addition to her parents, Loretta was preceded in death by her two brothers, Ben Passalinqua and Robert Passalinqua. Visitation will be on Thursday, February 14th from 4:00 p.m. to 6:00 p.m. at the Ed & Don DeCarbo Funeral Home and Crematory, 941 South Mill St.
A procession will leave the funeral home at 9:30 a.m. on Friday, February 15th for St. Vitus Church where a Mass of Christian Burial will be celebrated at 10:00 a.m. Father Anthony Sciarappa will officiate.